Haunting music…guided imagery…digitized audio waveforms designed to help you get deeper than you've ever gone before. This is what you'll find in the volumes of the ONA Meditation Series of CDs. Each volume contains three meditations, each of which addresses a particular area to bring into Wholeness. 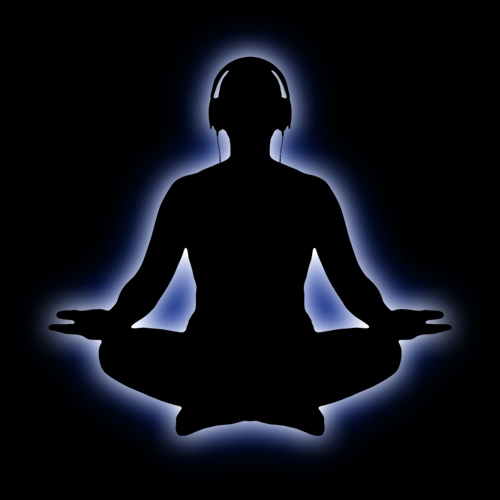 Alternately, we invite you to play the meditation tracks directly from this page at no charge. 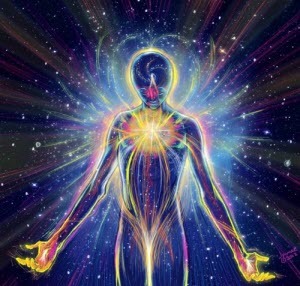 The primary frequency at which your whole self vibrates, is directly related to the speed with which you create your own reality. This meditation is designed to help you raise and keep your frequency high. The musical background has been electronically processed to promote the production of Theta brainwaves, if you wear stereo headphones, which help puts you into a meditative state—even if you have never successfully meditated on your own! This meditation examines each of your twelve Systems, adjusting and clearing them to help achieve a whole, healthy, Self. The musical background has been electronically processed to promote the production of Theta brainwaves. In this famous meditation, travel outward from your living room to the edges of the Universe, then within to the very atoms that make up your being. Includes a suggestion to help you create the Universe you want to experience.